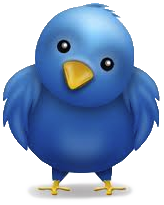 This post marks 174 consecutive days with a new educational blog post. With so many folks getting in the habit of using our B&H links and our Amazon logo-links why quit now? April was a record month but May has not been so good. So far…. To show your appreciation for my efforts here, I do ask that you use our the B&H and Amazon affiliate links on the right side of the blog for all of your purchases. Please check the availability of all photographic accessories in the BIRDS AS ART Online Store, especially Gitzo tripods, Wimberley tripod heads, and the like. We sell only what I used, tested, and can depend on. We will not sell you junk. We know the tools that you need to make creating great images easy and fun. And we are always glad to answer your gear questions via e-mail. This post took more than five hours to assemble. Enjoy it! The new and improved version of the original 400 DO lens, the Canon EF 400mm f/4 DO IS II USM lens has been “available” for some time but they are extremely hard to come by. 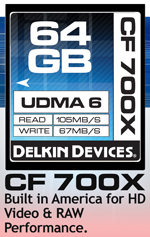 Use my B&H affiliate link and I will do my very best to have your order expedited. 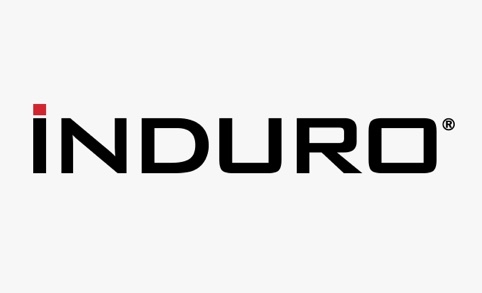 It won’t cost you one extra penny and is a great way to thank us for the work that we do here on the blog and for the countless hours spent answering gear e-mails :). The new version is much sharper than the old one and features 4-stop IS (as opposed to 2-stop IS system on the original lens). With the tripod-mounted Canon EF 400mm f/4 DO IS USM lens. We have sold several used 400mm DO lenses in recent weeks2 in the last 2 days. We have at least one more in the pipeline. Why are there so many 400 DO lenses for sale? Many serious photographers with money to spend are opting to purchase the Canon EF 300mm f/2.8L IS II USM lens after either selling or trading in their 400 DO lenses. BTW, trading in your lenses with the major camera stores is the equivalent of putting your money in the toilet and flushing. Yes it is a bit faster and more convenient to trade your valuable lens for 100’s or even a 1,000s of dollars less than what it is worth, but economically, selling (in effect) your used lens to B&H or Adorama is foolhardy. Over this same time period mentioned above I have received several e-mails asking if the 400 DO was a legitimate, high quality telephoto lens. Without fail, each e-mail included something like this: I have, however, read mixed reviews about the sharpness of that lens and how well it works with teleconverters. Presumably this has something to do with the DO optics. What can I say? It would be nice if the so-called and oft-quoted internet experts actually went out into the field once in a while to work with the gear that they so eagerly trash. Each of the images in this post was made with my 400 DO. It looks to me as if the optics are just fine. Yes, I eventually sold it to upgrade to the 300 II. Which of these two lenses is right for you? Basically the 400 DO is lighter and will cost you a lot less. The 300 II is heavier, more expensive, and a bit sharper across the board. (Note: the 300 II is a bit sharper than pretty much every other telephoto lens ever made.) But as you can see here, the 400 DO is–in the right hands–can you say operator error?–fully capable of producing sale-able, professionally sharp images on a consistent basis. Stay tuned: I will be doing a blog post here on just the subject of the 300 II vs. the 400 DO within a week or so. The Canon EF 400mm f/4 DO IS USM lens is currently in production and sells new for $6,469.00 at B&H. The DO (or DOE) stands for Diffractive Optical Elements. Canon’s idea was to create a series of lenses made with composite (rather than glass) lens elements that would be lighter and less expensive than traditional telephoto lenses. They got the lighter part right but this lens sold new for well more than $7,000 for quite a while after its introduction. 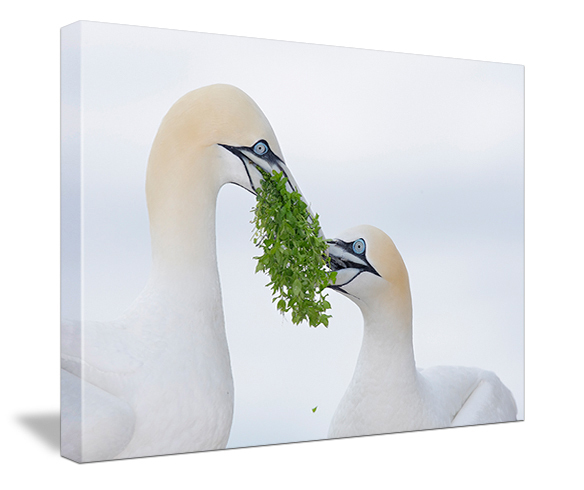 “Gannets in Love” is available both as a signed fine art canvas print (above) and as a signed traditional fine art photographic print (matte or glossy). Learn more or purchase a print for your home, your office, or as a gift here. 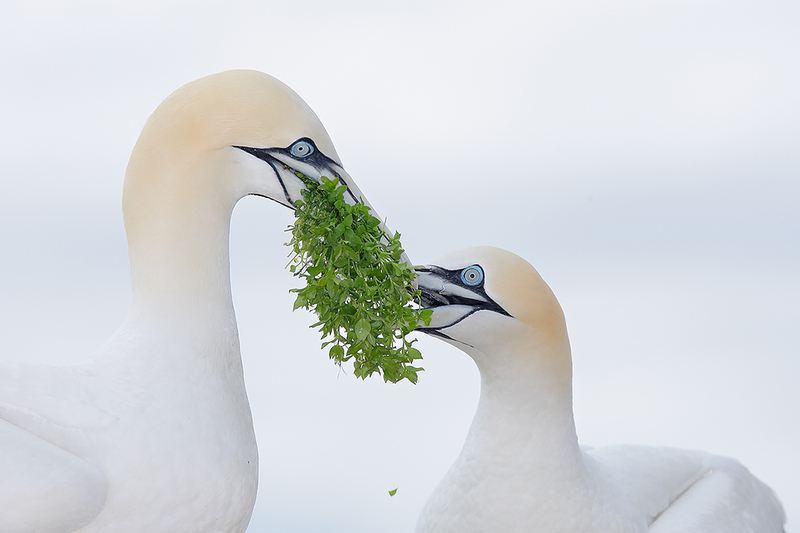 “Gannets in Love” was created with the tripod-mounted 400 DO and the EOS-1D Mark III. Coincidentally, the EOS-1D Mark III was also maligned by the so-called internet experts…. A few years ago this image was awarded first place in the Art in Nature category of the Nature’s Best Windland Rice Smith International Awards competition and first place in the Birds category of the National Wildlife Photography contest. Where oh where are the internet experts when you need them? 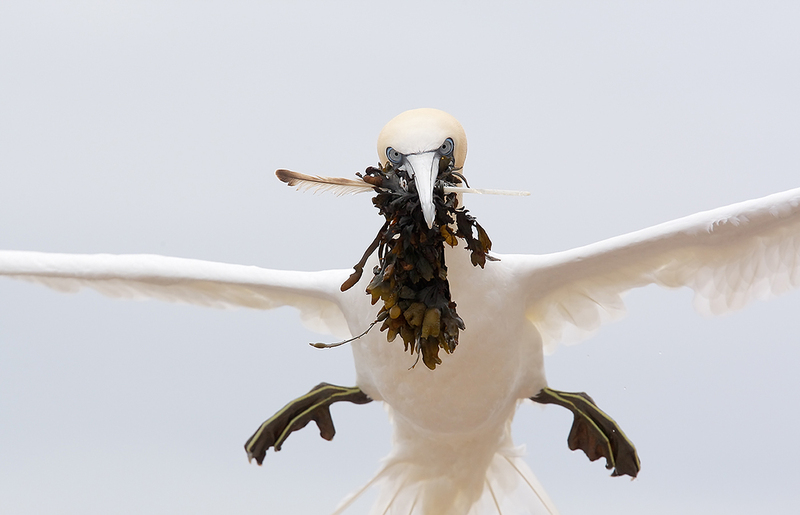 It had been entered in the BBC Wildlife Photographer of the Year Competition that same year and I had really been hoping for a clean sweep but alas, it did not even make the final round of judging in the BBC contest. And once an image is honored in a major contest it cannot be entered in the BBC competition…. With the Canon EF 400mm f/4 DO IS USM lens alone hand held. With Image Stabilization and its relatively light weight, the 400 DO is a great lens to use when photographing from any type of watercraft. 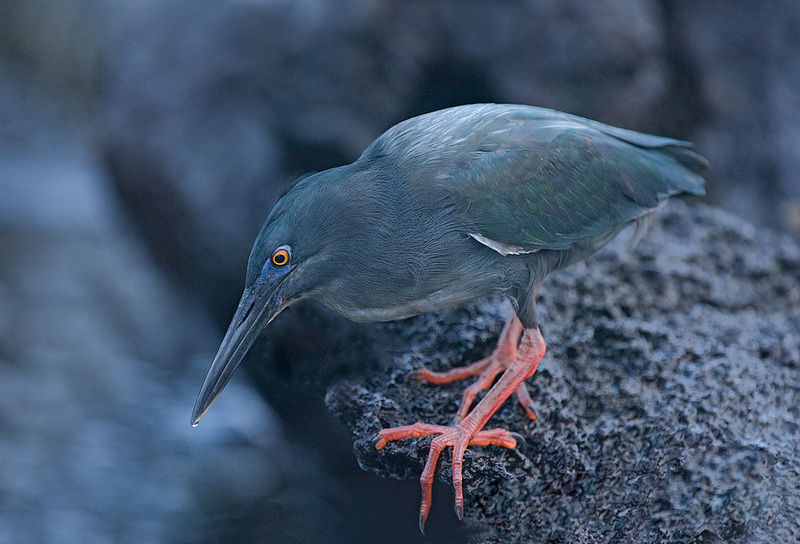 The image above was created from a Panga on one of my killer Galapagos Photo-Cruises. If you are seriously interested in joining me on the July 2016 voyage, please get in touch via e-mail; six slots are already filled. The 400 DO focuses down to a not-too-bad 11.48 feet (3.5 meters). 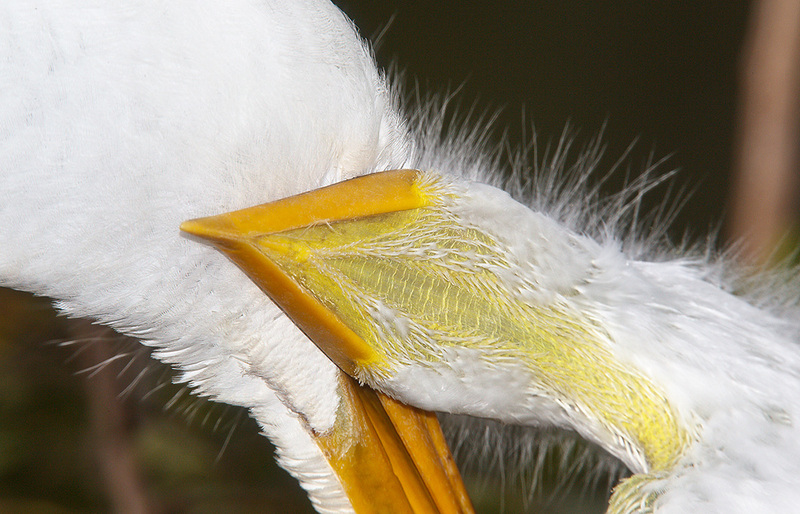 With the addition of a 1.4X TC (as here), it can be used effectively to photograph small birds at close range. 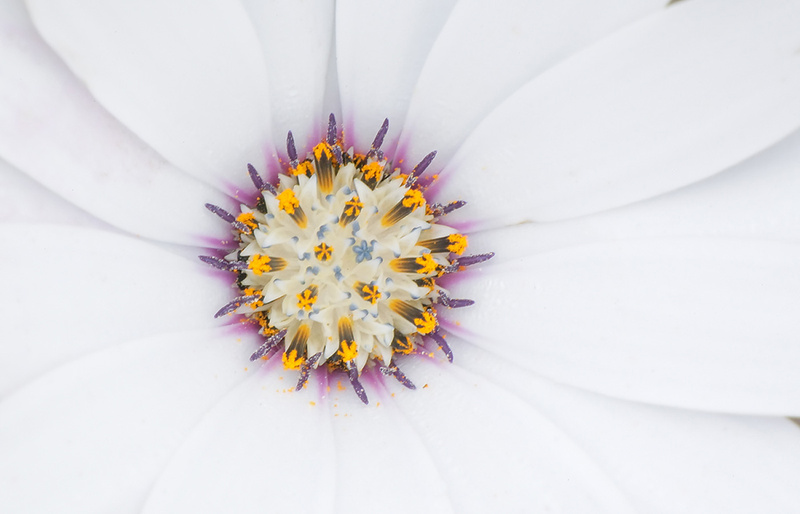 Adding one or more extension tubes makes it even more versatile. 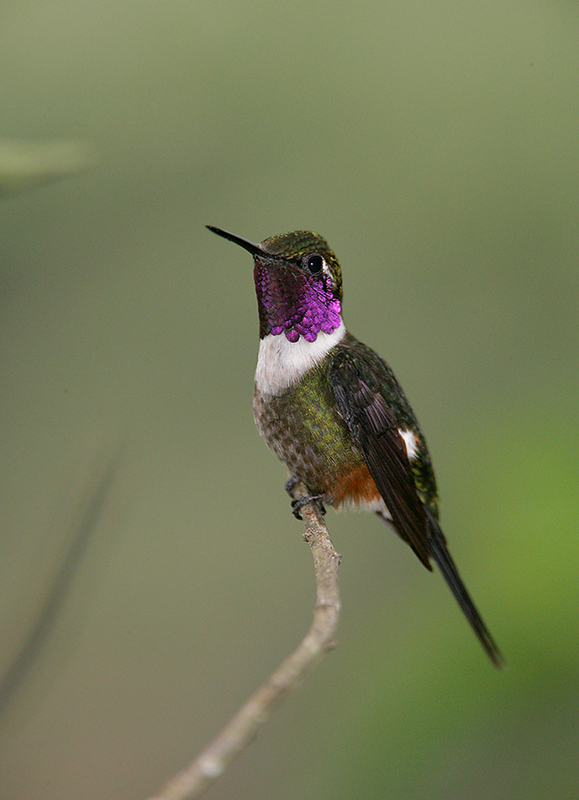 This hummingbird was photographed on a day trip to Tandayapa Bird Lodge the day before we began our Photo-Cruise. With 400mm of full-frame reach, a relatively wide (fast) aperture of f/4, and its light weight, the 400 DO is a great lens for hand held flight photography. 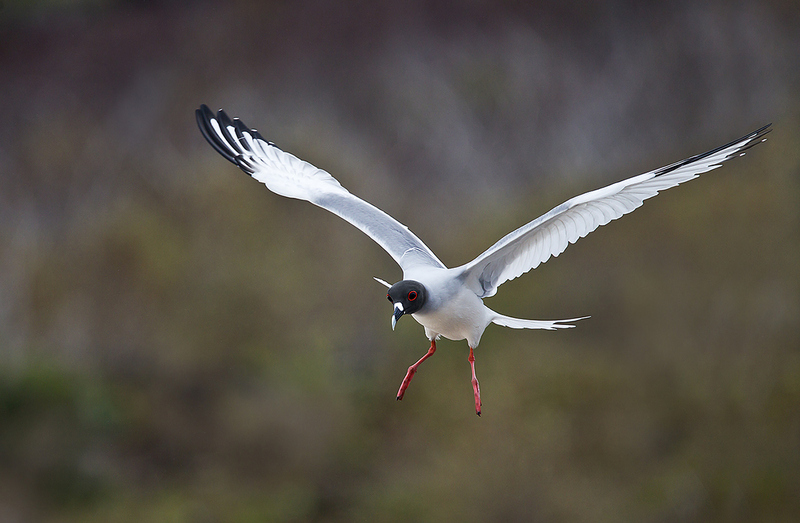 This nocturnal gull was photographed at Darwin Bay on Tower Island in the Galapagos. Again, if you are seriously interested in joining me on the July 2016 voyage, please get in touch via e-mail. With the hand held Canon EF 400mm f/4 DO IS USM lensand the Canon Extender EF 1.4X III. 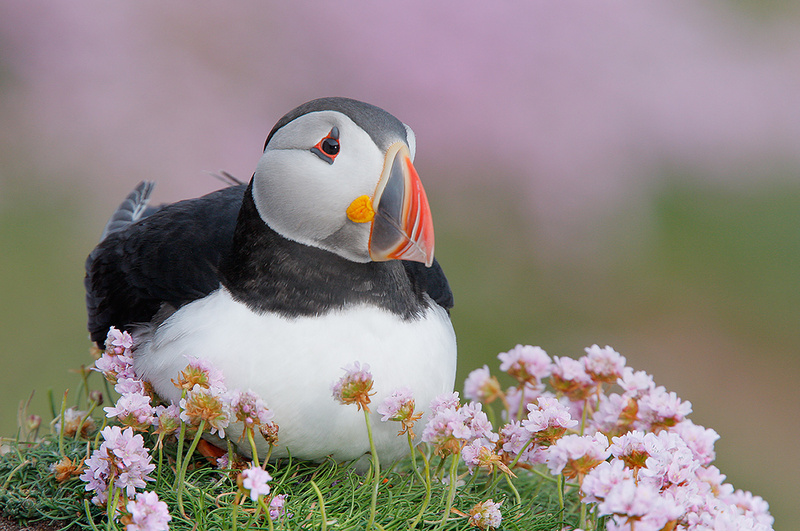 I wanted to go light on my visit to Great Saltee Island, Ireland in 2008 so I went ashore with only the 400 DO, my Canon EOS-40D, and a 1.4X TC. That combination yields an equivalent focal length of 896mm, a magniification of 17.92X. Note that with good sharpness techniques and the 400 DO’s great IS system that hand held results with this combo can be razor sharp. With the tripod-mounted Canon EF 400mm f/4 DO IS USM lens and three extension tubes. For the image above, I added two Canon EF 25 II Extension tubes and a single Canon EF 12 II Extension tube. Whenever you use extension tubes with a long lens be sure to stop down to prevent vignetting. A viable alternative to purchasing several of the more expensive Canon extension tubes is to purchase the Kenko Auto Extension Tube Set DG for Canon EOS Lenses. As there is no glass in an extension tube image quality is not an issue. With the hand held Canon EF 400mm f/4 DO IS USM lens. One small drawback of the 400 DO is that you cannot zoom out (or in). Had I been able to zoom out just a bit here I would not have clipped the gannet’s rectrices (tail feathers). Another lens in this focal length range is the relatively new Canon EF 200-400mm f/4L IS USM lens with Internal 1.4x Extender. The 200-400 is of course far more versatile than the 400 DO. Heck, it is far more versatile than any other super-telephoto lens ever produced. At 7.98 pounds it is 3.78 pounds heavier than the 400 DO and comes with a nice $11,799.00 price tag…. For folks looking for a sharp, hand holdable, affordable lightweight super-telephoto lens the 400 DO can’t be beat. As you can see in the image above, the 400 DO is perfectly capable of producing razor sharp images hand held with a 1.4X TC in place. And that with the much maligned EOS-1D Mark III…. This image was made at Coffee Pot Bayou aboard the Hooptie Deux with Captain James Shadle in January of 2008. 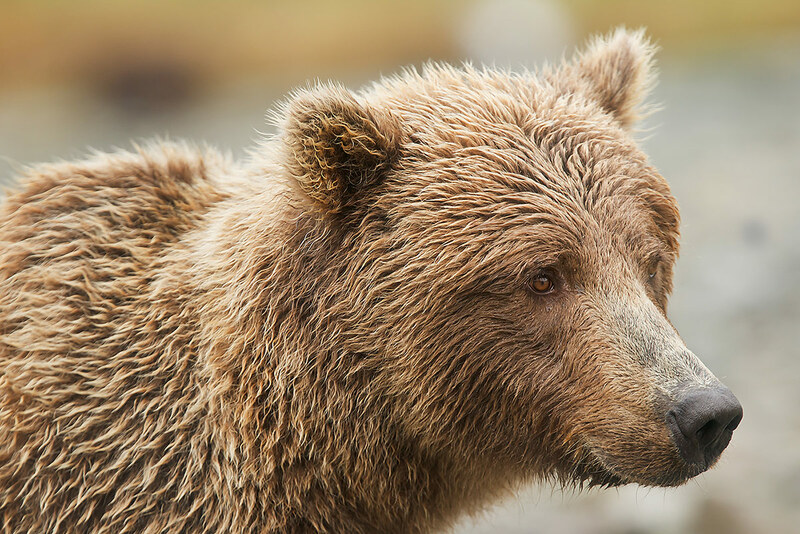 The image above was created with the tripod-mounted 400 DO on a cloudy dark afternoon in Katmai National Park. At ISO 1600 with the wide open aperture I was able to get a just-sharp-enough shutter speed of 1/200 sec. The 400 DO is a great lens for photographing large mammals in low light. Compare it with the slightly faster 8.49 pound Canon EF 400mm f/2.8L IS II USM lens: yours for only $11,499.00 at B&H. Working at f/4 here, again in Katmai National Park on a Bear Boat Photo-Cruise, allowed me to get a shutter speed of 1/500 sec. at ISO 800. This relatively fast shutter speed enabled me to create sharp images while seated and hand holding. With the tripod-mounted Canon EF 400mm f/4 DO IS USM lens and eight flashes. This image was created in Panama using the high speed flash as main light techniques described in detail in the great eGuide, “The Hummingbird Guide – How to Photograph Hummingbirds Using High-Speed Multiple Flash” by Linda Robbins with yours truly. Learn more or purchase here. 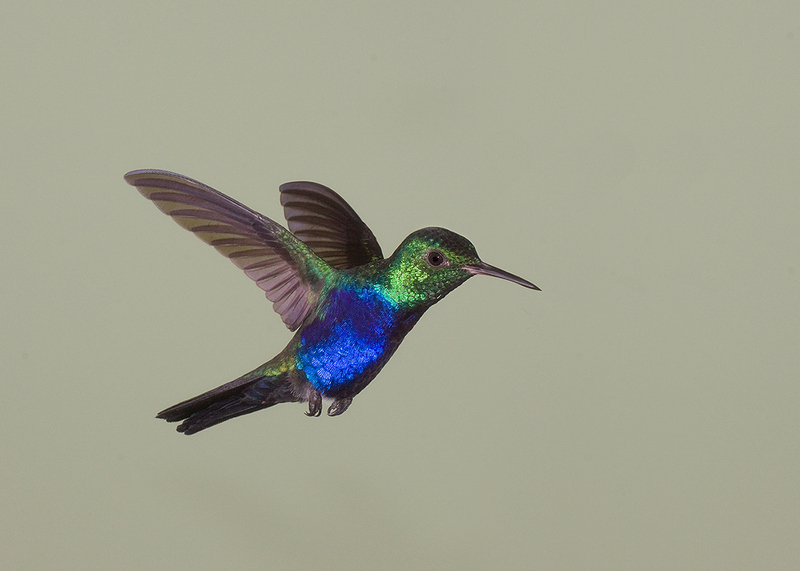 When I experimented with using the 400 DO on the hummers in Panama, I was somewhat shocked to find that it acquired focus at close range much faster than the old Canon 500mm f/4L IS lens. And yes, the images were super sharp. If you like tropical birds, tropical birding, and tropical bird photography you can learn more about Canopy Lodge and Canopy Tower here. I have been blessed to have made several trips to the now closed to all tourism Midway Island NWR. On my trip in March 2010 there were severe weight restrictions on our flight from Honolulu, Hawaii, to Midway. As I knew that I needed a long lens but could not figure out a way to get the 800 f/5.6L IS there, I brought the 400 DO and was thrilled that I did. Again, the light weight of the 400 DO can save the day in a variety of situations. 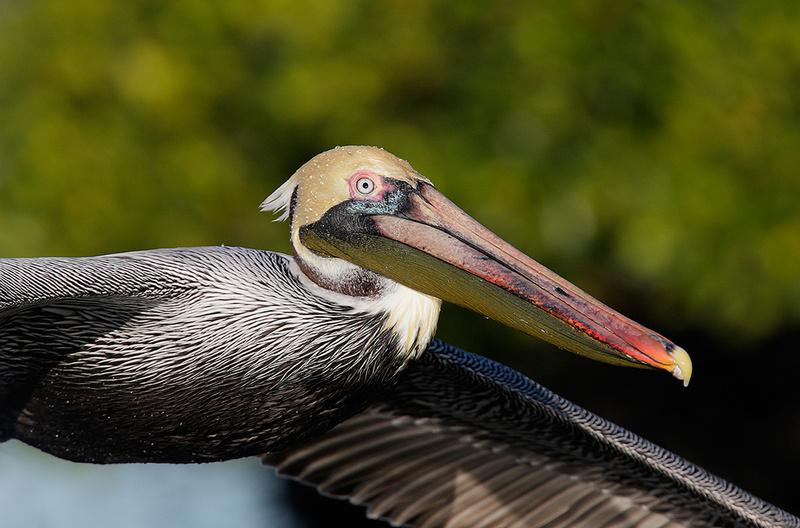 The 400 DO is a great lens to use at Gatorland and at the St. Augustine Alligator Farm. It is light. It focuses closely. It focuses even more closely when you add a 25mm extension tube as I did here. And best of all it is sharp with the 1.4X TC. As here. Here I used flash as main light techniques to create a sharp, fairly well lit image in a very dark, shaded situation. Learn everything that I know about using flash in the Flash Simplified Section of The Art of Bird Photography II. (ABP II: 916 pages, 900+ images on CD only. 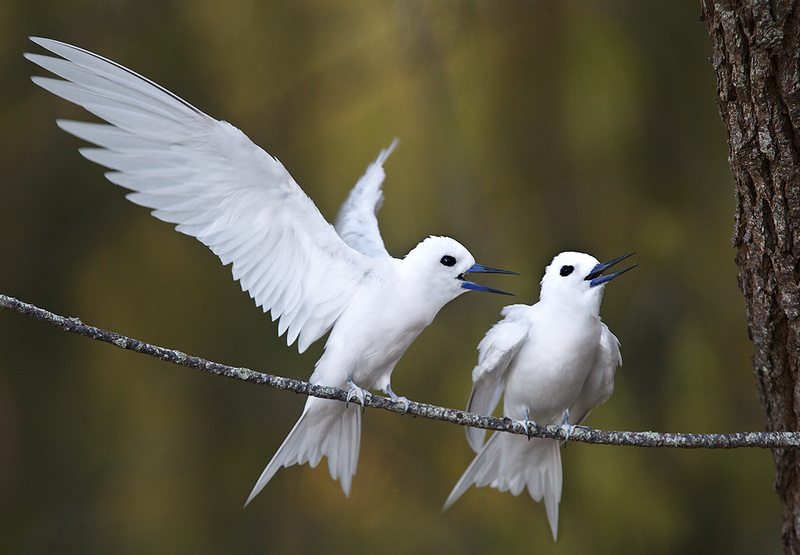 It is the continuation of the legendary classic The Art of Bird Photography. Save $10 when you buy both here. 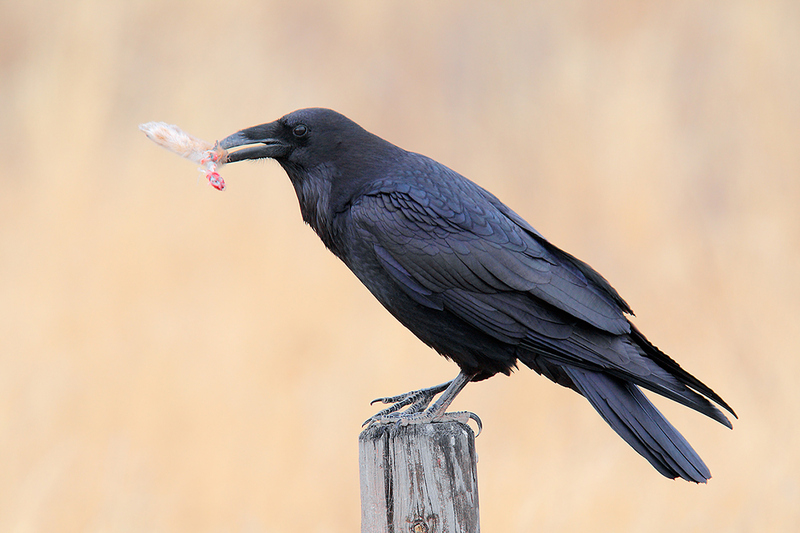 Common Raven with scavenged rabbit foot. Whenever and wherever you are driving around and the possibility of photographing birds or other wildlife using your car as a blind exists, it is mandatory that you have a light weight, hand holdable lens on the passenger seat. With a camera body on it and the body turned on. I encountered this great situation on the way to the Refuge Headquarters to pick up the permit for a Bosque IPT. I was very glad that the 400 DO with a TC in place was within easy reach. Both Bosque IPTs are nearly sold out. Learn more by scrolling down here. The Canon EF 400mm f/4 DO IS USM lens is not a toy. It is a sharp, lightweight super-telephoto lens that offers a relatively low priced option to folks who cannot either afford or carry any of the lenses in the next higher class. It can also serve as a great on the shoulder intermediate telephoto lens for folks carrying either the Canon EF 800mm f/5.6L IS USM lens or the Canon EF 600mm f/4L IS II USM lens into the field on a tripod. It is not as good a fit with the Canon EF 500mm f/4L IS II USM lens. The latter folks who do lots of hand held photography from some type of watercraft might, however, find that the 400 DO is perfect for them. If you own or have owned a 400 DO, we would love to hear from you. Please leave a comment below and share your thoughts. 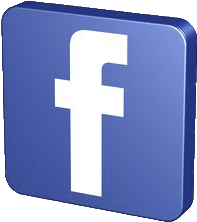 Feel free to leave a comment and let us know which of the fourteen 400 DO images here is your favorite. As always, be sure to let us know why you made your choice(s). Well done at last an accurate and sensible review of this wonderful lens! Better still, by somebody who actually used one. I own most of the big whites, and it is quite superb almost as good as any of them. And it’s light weight often my goto lens for any trekking as the 1.4 TC works so well. Hi, Artie, and thanks. How does the 400L f/4 IS DO compare with the 400 f/5.6L? Obviously, the DO has IS and is faster, but it’s more expensive and I don’t think it’s lighter. Probably has shorter minimum focus distance. I know you say no Canon L lens is not sharp, and I know my 400 f/5.6L is sharper than I am, but in terms of focusing speed and overall sharpness, I’d be interested in your judgment. By the way, I once tested my 400 f/5.6L against my cousin’s 100-400 f/4.5-5.6L IS, and we couldn’t detect a difference in sharpness on test objects, although it was clear that the IS of the 100-400 made for sharper handheld images of perched birds in less than bright light, and the faster focusing of the 400 f/5.6L made for sharper images of birds in flight. You asked if I would like a critique and I think you were talking about my link I posted..
You and I are approx the same age (OLD! )LOL… and I for one never stop learning even at my age. Yes, you :), and yes the linked-to image. It is very nice. The problem is with the near-wing position. The primaries are too flat–it’s like looking at a pancake from the side. Nothing that you could do differently at all except hold the shutter button down when the bird is “in the zone.” A 1D X helps with that :). Thanks for sharing. ps: looks as if you have lots of nice ones there. People who make competing claims about the sharpness or otherwise of different lenses, on different days, using autofocus, in different conditions and using them handheld (or even on a tripod outside) are just demonstrating their abject ignorance of the science of optics or the scientific method. Unless such tests are carried out in strictly controlled, laboratory conditions using standardised test targets and carefully calibrated instruments, such opinions are without value – just so much hot air. And if lens A does test a bit better than lens B in controlled conditions, you can bet your bottom dollar that 99% of people using them in the field are nowhere good enough to be able to demonstrate anything other than their own shortcomings! 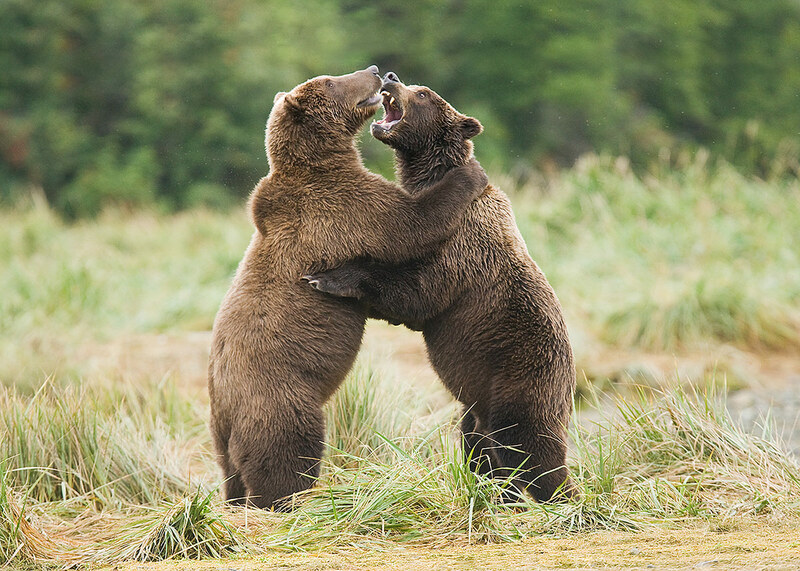 As Artie implied, when a picture wins a photo contest, is the first reaction “Wow, what a fabulous image, what great light, what an original composition, what amazing action,” or “Wow, I wonder if that was taken with lens A or lens B”? I would say use the lens that you are comfortable with, that is appropriate for the job and that does not let you down. 1. To claim “all” lenses of a certain model are sharp is as ridiculous as claiming all are not sharp, unless of course you have tested every lens of that model ever made. There are just too many manufacturing tolerances among lenses and bodies. I test every lens I buy for sharpness. 95% have been sharp but I have had a few dogs. 2. Some lenses are actually sharp but not focusing correctly. Until you micro adjust the focusing, no one should label a lens as not sharp. Before micro adjustments, I believe many “unsharp” lenses simply were not focusing adequately. 3. A sharp lens can become an unsharp lens if damaged so broad generalizations are risky at best. Such damage is not always apparent. 4. Name calling is a not a good trait. The only exception was actually a 400 DO that was borrowed from CPS. But that lens was not unsharp; it was severely damaged and was not at all capable of focusing accurately or otherwise. I agree that micro-adjusting often helps. And I certainly agree that damaged lenses will not focus accurately. As for the name calling, just who was/wer the alleged victim(s)? It’s not as if I said that a specific Joe Blow is an idiot. Really, give me a break on that. Titles are often designed to get folks to click on the link…. Just purchased a mint used Canon 400 f/4 DO and ” I love it ” I am a sharp happy kinda guy with it ! difficult to hand hold all day. Have used it both with a 1.4 and 2x and the 2x should be used with a tripod or brace of some kind. Love your website and visit it each day when I get your update email. Agree 100%. Especially with the use of a tripod with the 2X. BTW, I should have mentioned that the Mongoose M3.6 is the perfect head for the 400 DO. Nice image. And certainly sharp. Would you like a critique? I have used the 400 DO for many years. Currently public opinion had chased me over to the 300 2.8 II. It might be my eyes but I really can not see much difference in quality but I can tell you my shoulder hurts hand holding the 300! I like to do aerials and tri pods just slow me down. The 400DO suffers from ego comments. Artie, my considerable respect for your expertise is not enhanced when you call other experts “idiots.”. That is your choice Terry. I am not sure what else to call folks who constantly mis-guide folks in search of knowledge. I have no problem calling a spade a spade or an idiot an idiot. Remember that according to these experts that none of my cameras can focus accurately, none of my lenses are sharp, and it is not possible to make sharp images with any teleconverter…. ps: the internet “experts” whom I am referring to are not at all experts. Good question Bill but I do not qualify because on occasion I actually go out and photograph using the gear that I am telling folks about…. I truly believe that the 400 DO is Canon’s best-kept-secret. It’s size and weight make it unbeatable as a field lens and the quality is great. I have used mine extensively for about 8 years, but, there are unsharp copies. Mine started “losing it” about a year ago, so I sent it in for a service to restore it to its original pristine performance. If you have an unsharp copy, get Canon to service it. Field lenses like this are more inclined to take the odd thump or two, so you should not begrudge them the odd service. Thanks Andre. I have never once held or seen an unsharp copy of a Canon lens :). I use the 400 f/4 DO as my long lens. It is “hand holdable” even with the TC (1.4 or 2X) and gives terrific result. Anything larger or heavier would be a show stopper for me since carry on weight limits or accessibility to the best shooting sites are challenges at best. I had a chance to put my mitts on a 400 DO some years ago at NANPA/Denver. I followed that with an email to you seeking your comments and curious why I had not seen many images from you using that lens. Not only did you respond with glowing comments but that followed with many images on BAA site using the 400. I’ve had mine now since about 3 weeks after Denver NANPA and never regretted a minute purchasing it. Fortunately Canon had one in their booth or I might not have had the chance to use/own one. Thanks to you for pointing me in the right direction. However, they don’t look at par with your awesome 500mm IS II or 600mm IS II. Also the great 400mm f/2.8L IS II USM is miles ahead. Nonetheless, the DO is certainly a good choice for portability. I disagree with you but only 100%. Do you think that prestigious contests are going to honor images with less than superb image quality? Understood. But don’t understand why aren’t the 400mm 2.8L IS II owners opting for the cheaper and lighter option? Speed was the deciding factor for me. I often use the 400 f2.8 to shoot birds in forests early in the morning, and those extra stops are worth the extra money to me. As is mentioned above, the sharpness difference between the lenses is probably beyond the resolution of my skill level. The roughly 4 lb weight advantage was tempting but not enough to give up the speed advantage. Yep. I advised my friend in favor of 2.8L II. It’s significantly lighter than its predecessor and produces 800mm with 2x at f/5.6. Those were my logic. Another question was, why not the 600mm as it’s 840 with 1.4x at f/5.6? Well it would help a lot when he shoots sports at 2.8 under floodlight with bare lens. Exactly! If one only does nature photography then the 400 isn’t really the right lens, and probably the 600 II is the way to go. For sports the 400 f2.8 II is amazing. Some of the best photographs I’ve taken were with this lens, but unfortunately I can’t show them to anyone but the parents because they’re all minors. Interesting article. I’ve owned a 400DO for about a year and I love it. I use it hand held for all sorts of nature photography. It’s much sharper than the 100-400 that was my previous go to telephoto and I’ve made thousands of images with it. I have not had the success that you’ve had with the 1.4x converter, however, I see a noticeable reduction in sharpness when I use the 400 in combination with the converter. That may be my fault, perhaps I’m just not able to hold the combination sufficiently steady to get the best results with it. I’ve never mounted the lens on a tripod. The photography I do requires mobility and a tripod would just get in the way. However, next year I’m going to the polar regions on a photography trip and I’ll take the 400 plus the extender and a tripod, and we’ll see. My only other observation about the lens is that there is a definite need to boost the contrast of the images that it produces. That takes about 10 seconds in Photoshop, however, so I find that to be no drawback whatsoever. Thanks steven. Don’t forget that errors of camera shake are multiplied by the square of the focal length 4 squared is 16. 5.6 squared is 31.36…. In addition, it might be a simple matter of micro-adjusting the lens with the TC…. Are you going north or south? I have never really noticed any low contrast issues with 400 DO images but as you say, 10 seconds at most. I owned a 400DO bought used. It was a bit long in the tooth but still sharp. I just did not use it enough to keep it, preferring my 500 and now 600. I have heard that there were quality control issues early on and that led to some less than sharp lenses but I have no way to verify that. A woman friend of mine loves her 400Do as it is the only telephoto lens she can handle weight wise. 1. By my calculation the 400 on a 40D or similar 1.6 crop factor camera with the 1.4x TC should give an effective focal length of 400 x 1.6 x 1.4 = 896. You mentioned the figure of 1024; am I doing the calculation correctly? 2. Have you had success using the 400 with 2x TC? I realize it would have to be on 1D series or 5D mklll cameras that can AF at f/8, and on a tripod, but would the combo be useful in practice? I look forward to your 400/4 vs 300/2.8 ll discussion. That will be really interesting! You get 1024mm with a 500mm + 1.4x on an 1.6 crop (like my 500 f/4L IS + 1.4 II on the 7D). I wondered why there was an error found with your math when I knew the answer should be 1024mm but then I don’t own a 400. As I said, it was my calculator’s fault! Artie, thanks for this post about the 400. I thoroughly enjoyed using the one you brought to the Alligator Farm IPT and since it was for sale, I bought it. I am a complete novice at bird photography and this lens was easy to use handheld and on a tripod. I am very happy with some of my photographs too. Thanks Sean. I agree that the 400 II is surely as sharp as the 300 II. Truth be told, most lenses (and cameras for that matter) are way better than their owners. Any lack of sharpness is almost always down to operator error, not substandard lens design. By that I mean most owners do not have the skills or the technique to extract their lenses’ full capability. The idiots who photograph brick walls and spend endless hours obsessing over MTF lens performance charts, have no idea that hand holding, they don’t have the ability to reach even the lower end of the potential of even a modestly priced lens. Far better a talented photographer with a modest lens than a klutz with the latest 800mm F2.8 fluorite, ED, AF, IF, masterpiece from Nikon or Canon – any day of the week. I agree on all counts. Well said. Well stated and very much agreed. In the Fast Accurate AF at Close Range section you wrote “much faster than the old Canon 500mm f/4L IS II.” Isn’t that the old 500mm f/4L IS (what could be called the 500mm f/4L IS “I”? I owned a Canon 400DO for several years along with the 200 f1.8, 200 f2, 500 f4 and 13 other L lenses. This 400 was the most used of all the big lenses. I found it stunning and convenient. I shot it for many subjects and made two Cover shots with it. One used the 2x converter and it was still sharp. Of all the Canon lenses I miss, the two dissed by the media (400 DO and 28-300) are the two that served me the best.